The factional chairman of the All Progressives Congress (APC), Hon. 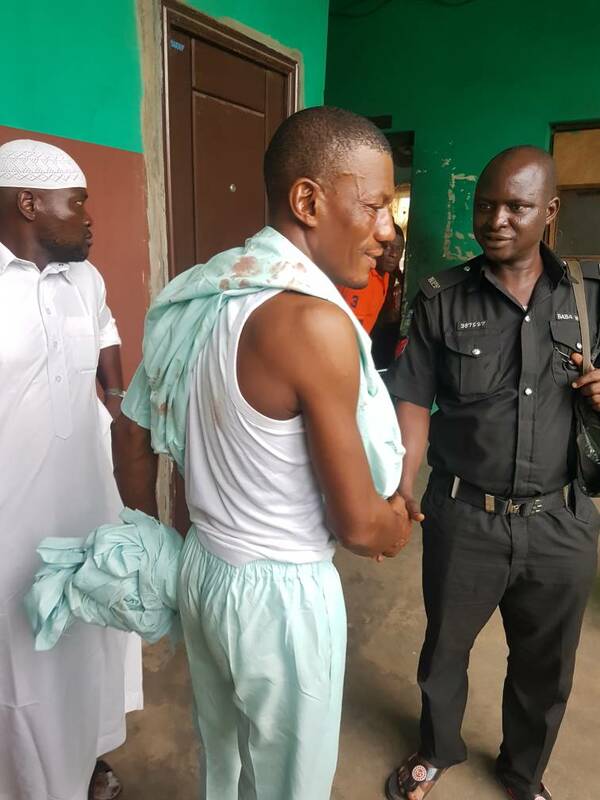 Ishola Balogun-Fulani and his Publicity Secretary, Tunji Buhari were held in police custody for several hours on Tuesday over the assault of some APC members on Friday who had gone to the GRA secretariat to obtain nomination forms. The matter was later incidented at the A Division of the police force, where victims were asked to make statements. However, the matter caught the attention of the Commissioner of Police after the attention of the force headquarters Abuja was drawn to it. Our source at the police headquarters in Ilorin said that the duo were seen earlier in the day. It added that their release was only secured around 3pm by the special adviser on security matters.